3 How Can You Improve SEO? Talk to any business person and marketer about websites and they’ll throw around the term ‘SEO’. They’ll always go on about needing to improve the SEO of a website. Or whether something has good SEO of not. A lot of people hear this term and just smile and nod while the conversations pan out. It’s not something you’ll know about unless you’ve done your research and learned about it. We’ll start off with the most obvious question, what on earth is SEO? 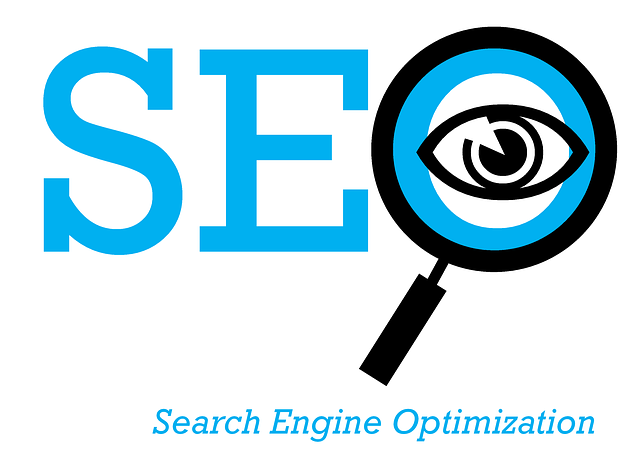 To start, it stands for search engine optimization. And, it’s the process of gaining web traffic via search engine results. Every search engine will display a list of search results when someone uses it. You may have wondered how they decide what order the results are put in. Why are some websites at the top, and others on a different page altogether? The reason for this is that those sites have better search engine optimization. They’re optimized to perform well in the search rankings, so get placed near the top of the results. Like I said, you may hear people talk about good or bad SEO. But, what affects the search engine optimization of a website? Truth be told, there are so many different factors at play here. One of the biggest factors is keywords. On a web page, there will be some keywords present in the text, menu titles, web address, etc. 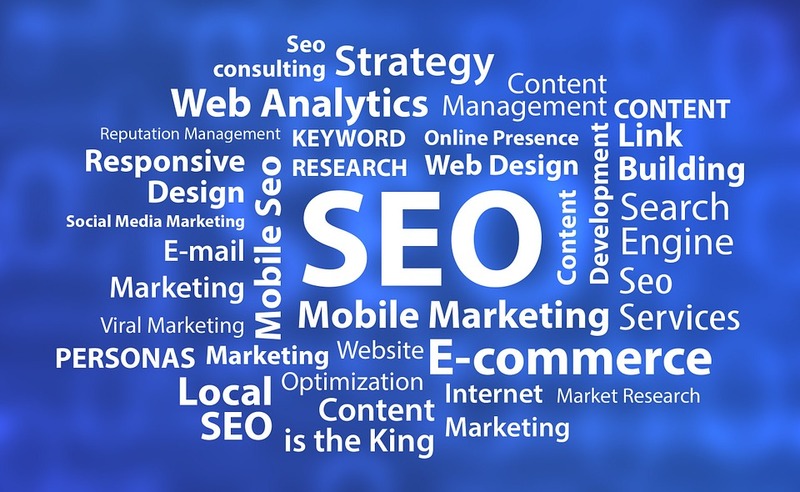 It’s your job to use relevant keywords to try and improve your SEO. You want to include words that relate to your website, things you think people would search for if they wanted to find it. For example, a website that sells yoga clothes should use ‘yoga clothes’ as a keyword. Another key thing that affects things is links. The amount of outbound links you have can play a part in your search engine performance. Likewise, the amount of links to your site will play a massive role in whether your SEO is good or not. The more links you can build, the better. How Can You Improve SEO? So, you now know some of the effects, but how can you improve a site with bad SEO? For starters, think about link building. You need to get as many backlinks to your website as possible. The best way to do this is with a blogger outreach program. This is where you contact loads of bloggers, and ask them if you can write a guest post on their blog. In your post, you’ll include a link to your website, so the SEO improves. Now, writing a guest post for these purposes can be tricky, and there’s an art to it. If you want advice then you can find many posts online like this; Blogger Outreach Best Practices – How To Write A Guest Blog Post For SEO. Obviously, the more blogs you can post on, the more backlinks you’ll have. This is a super good way of improving your search rank in just a few weeks. My second tip is to create great content on your site. This means setting up a blog so that you can post your articles. In these pieces, you should use lots of keywords. Think about the title for your blog too; it needs to be catchy and grab people’s attention. Include a massive keyword there too; something people will search for. If you keep posting great content, including good keywords, your ranking will only get better. Also, search engines judge sites based on how often they’re updated. If yours is inactive, and you have no content on there for long periods, then you’ll suffer. I know that understanding SEO can be difficult for beginners. Hopefully, this guide has helped make things a little bit clearer. The main thing to think about is that if you want your website to do well in search results, then you need good SEO. Use the two tips I’ve given you to help improve things and drive your website up the rankings. It’s important that you keep up these efforts even when you’re performing well. You need to sustain your ranking, or you’ll be back at square one.